Founded in 2012, B.C. Financial has always believed in providing the community with simple, dependable financial service that puts the customer first. The company wanted to create an online presence that was in line with its customer-first philosophy. 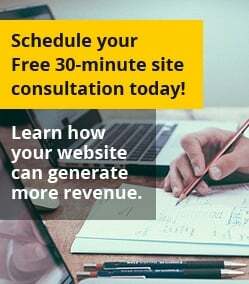 The fully responsive new website was designed to help users quickly and easily learn about the company’s offerings and engage with the company. Consumer51 worked with the B.C. Financial team to register the domain, design, develop, and host the new website. The website is built on the Expression Engine content management system that is extremely fast and dependable. "We’re excited to see this site go live. B.C. Financial is dedicated to helping people in New Mexico and as a company that’s committed to this state, we’re thrilled to have the opportunity to support their business,” said Ari Banerjee, Chief Executive Officer of Consumer51. 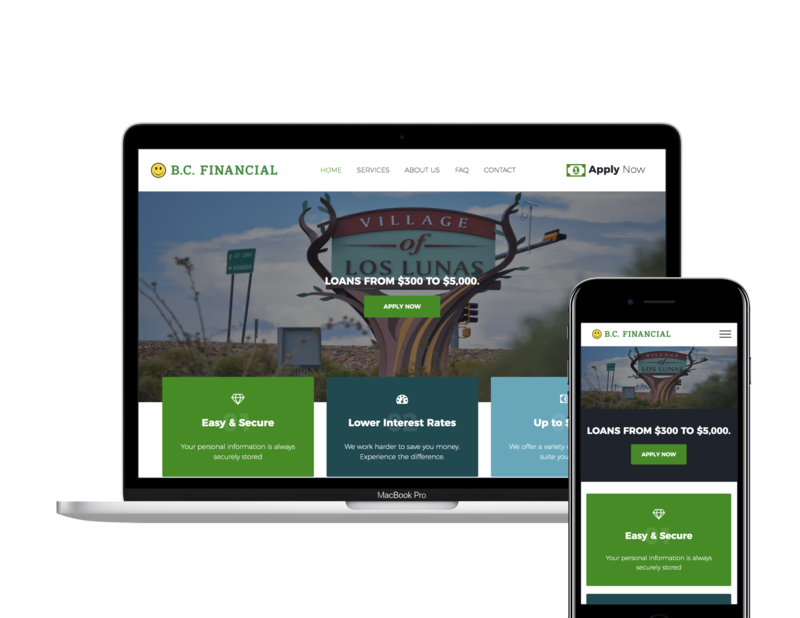 The new website can be accessed by visiting mybcfinancial.com. About B.C. Financial: Started in 1988 under the name Belen Consumer Finance by Smiley Cordova, the company was reborn in 2012 as B.C. Financial under the guidance of Joe Cordova. For 30 years, this family owned business has served customers by following a simple mission statement – provide the community with a dependable service that doesn’t mislead the customer. About Consumer51: Consumer51 LLC is a privately held consumer-experience company, providing marketing and technology solutions for today's connected world. The company provides a wide range of services including web design, web development, web hosting, domain registration, email management, user experience design, mobile application development, brand identity design, inbound marketing, creative services and consulting to clients ranging from startups to Fortune 50 brands.